Merapi (peak height of 2968 m above sea level, as of 2006) is a volcano in the central part of Java Island and is one of the most active volcanoes in Indonesia. 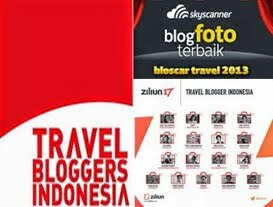 Slopes of the south side are in the administrative district of Sleman, Yogyakarta Special Region, and the rest are in the region of Central Java province, namely Magelang district on the west side, Boyolali district in the north and east, and Klaten district in the southeast. The forest area around the peak to be Mount Merapi National Park area since 2004. 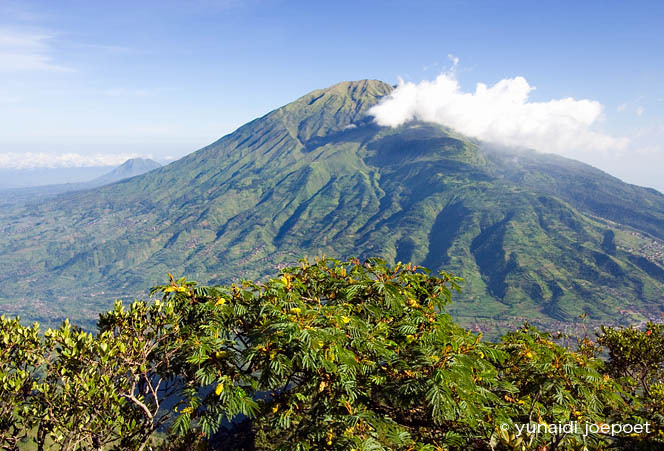 Merbabu Mountain (3142 m asl), is a mountain belonging to the old volcano, located adjacent to the Mount Merapi, one of an active volcano. 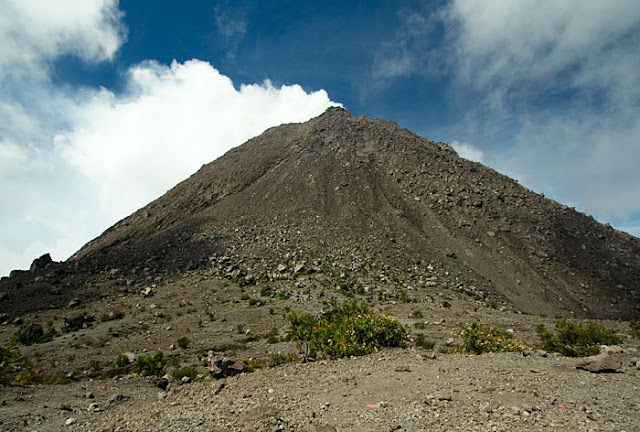 Mount Merbabu have many peaks of the shadow (not the original peak). 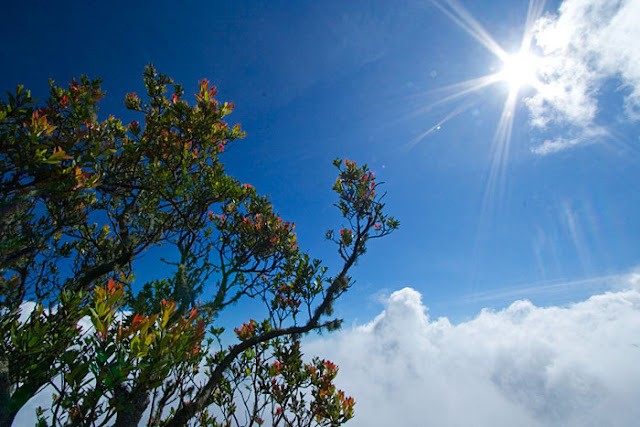 Since the number of top climbers often complain and saturated but in fact it is this which makes it challenging for mountain climbing. The peak of Mount Merbabu consists of two peaks of the Peak Sarip located at an altitude of 3120 m above sea level and Songo Kenteng Peak with an altitude of 3142 m above sea level. Both these peaks have a different natural panorama. 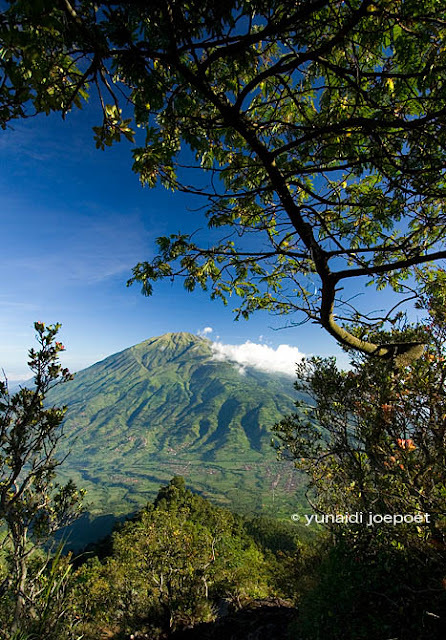 View of Mount Merbabu from Mount Merapi. 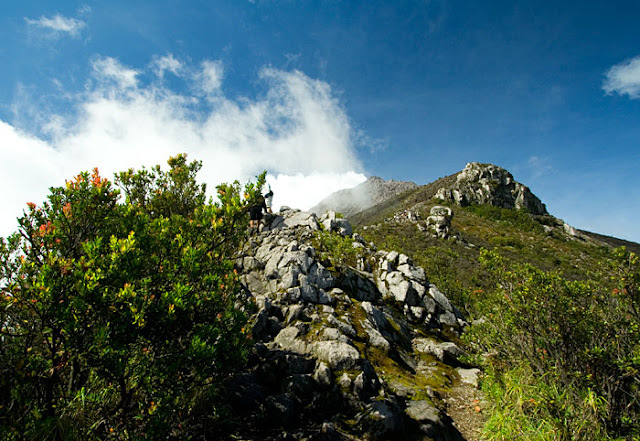 Merapi Mountain National Park is a national park (often abbreviated to TN) located in central Java. In the administration of governance, this national park area into the territory of two provinces, namely Central Java and Yogyakarta. The appointment of TN Mount Merapi area conducted by SK Menhut 134/Menhut-II/2004 dated May 4, 2004. 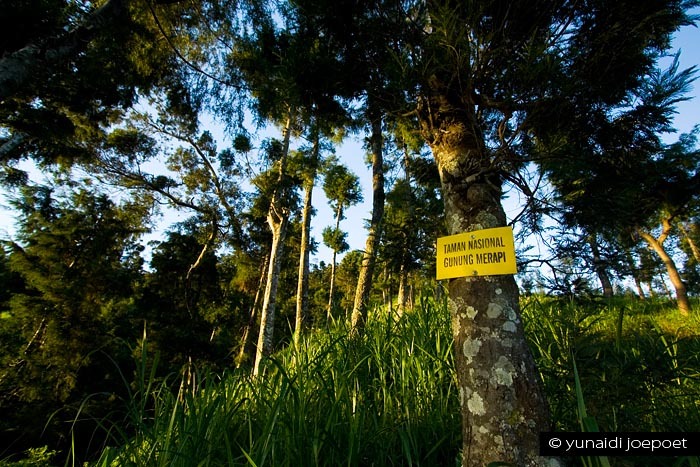 Management objective is the protection of water sources, streams and buffers living systems district-town of Sleman, Yogyakarta, Klaten, Boyolali, and Magelang. In the meantime, before the formation hall park managers, TN G Merapi is under the management of Balai KSDA (Natural Resources Conservation) Yogyakarta. 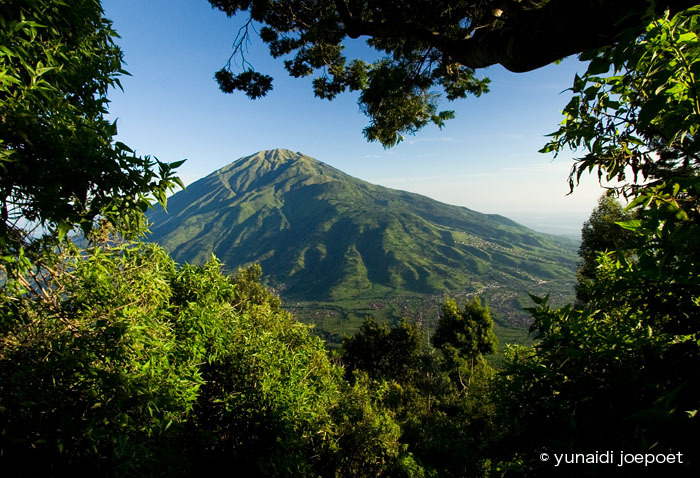 Mount Merbabu with foreground a tree. 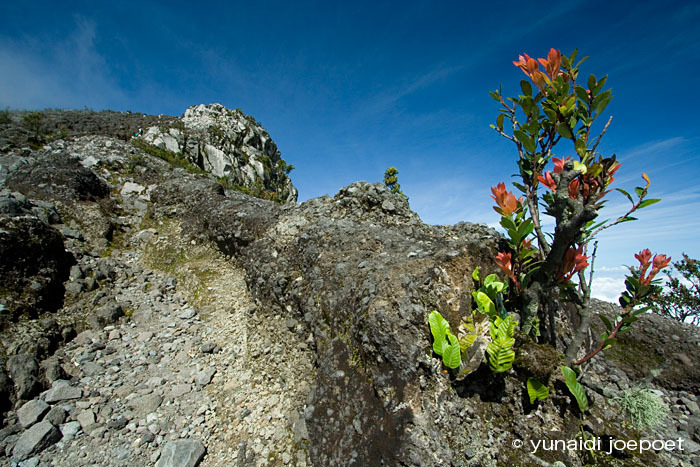 Sun and Flower in Mount Merapi. Merapi Peak, i standed in bubrah camp (last camp) before hiked to Merapi Peak. My friend from Jember, East Java. Tried to reach peak of merapi. 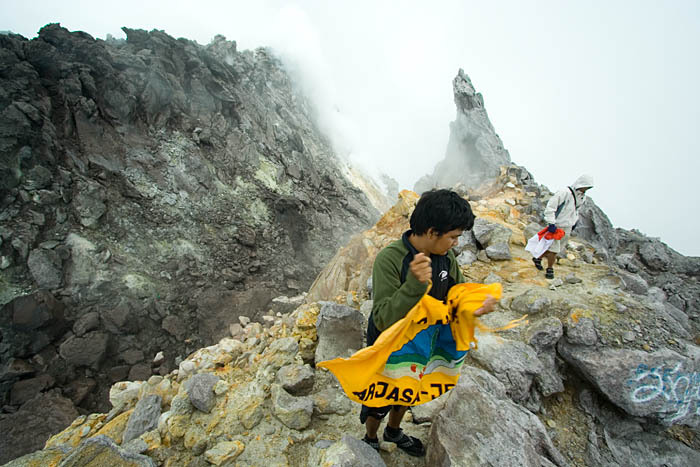 In Garuda Peak, Merapi Volcano. We climbed in februari 2010. And now in 2011 I'm not sure that this peak is still good. Because in October 2010 the mountain erupted. View of Mount Merbabu with Frame. 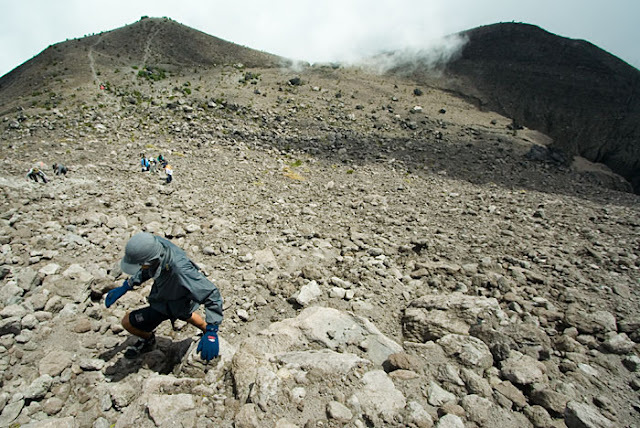 Note : All of the above photo I took on February 2010 before the Mount Merapi erupts October 2010. I was hiking with friends from Jember, East Java. We passed the Jalur Selo, Jalur Selo is the easiest path to reach the peak of Merapi volcano. kebayang rasanya berada disitu untuk mengabadikan keindahan alamnya..
Artikel yang menarik. Foto-fotonya bagus. 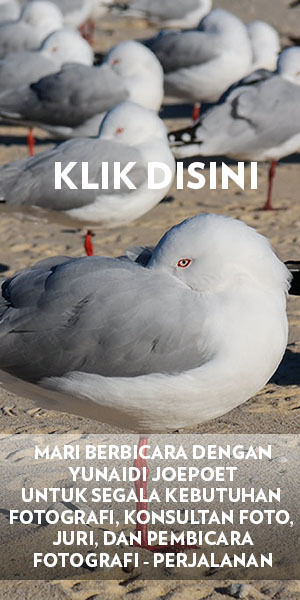 Jangan berhenti menulis !